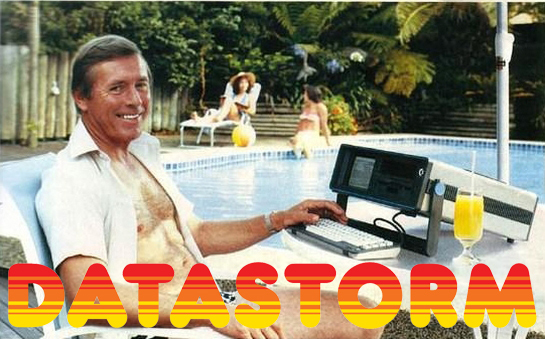 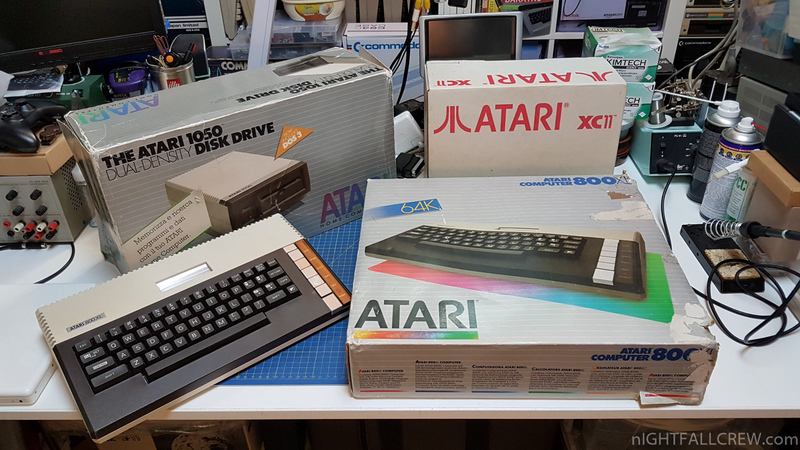 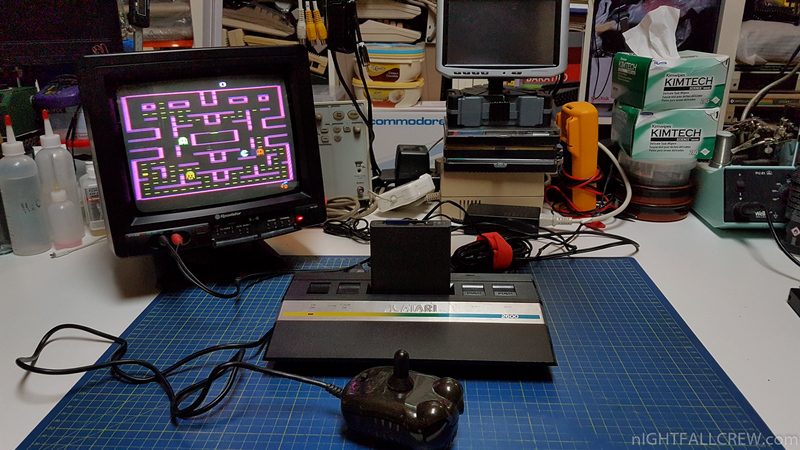 UAV (Ultimate Atari Video) Video Upgrade for Atari Computers & Consoles. 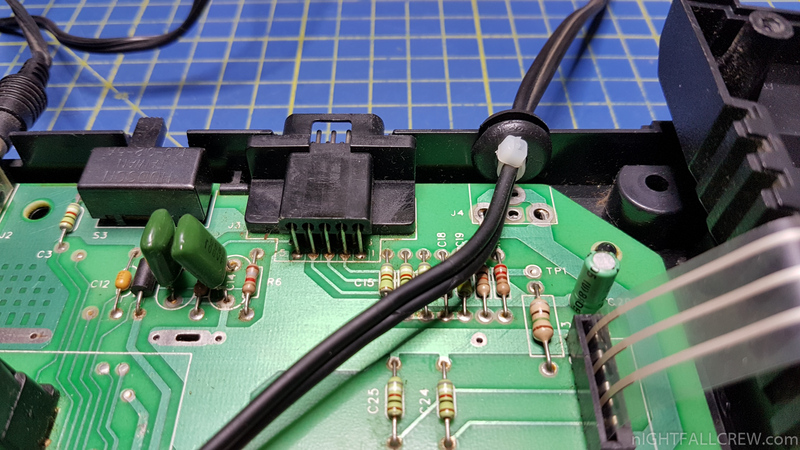 I thank my friend Charlie for giving me this circuit that i have immediately installed in my Atari 2600 Jr which i use with the Harmony SD Cartridge. 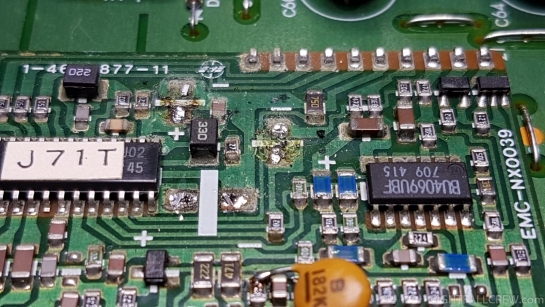 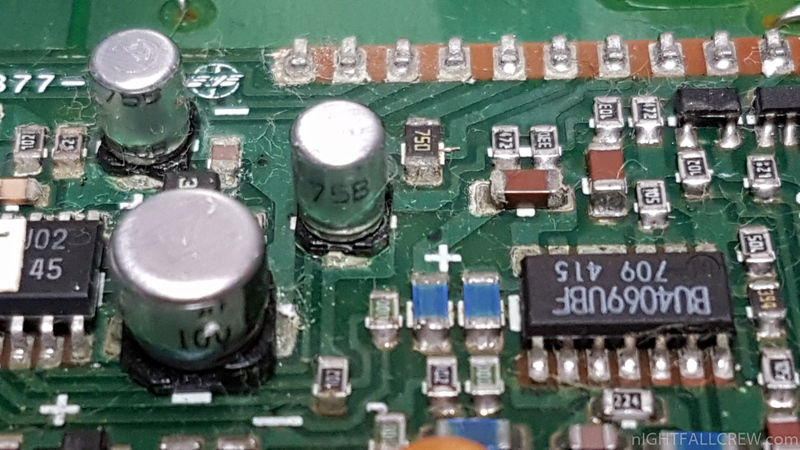 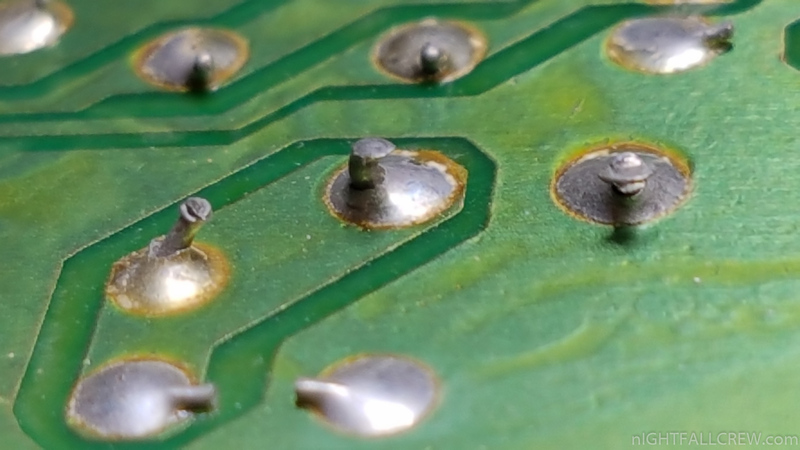 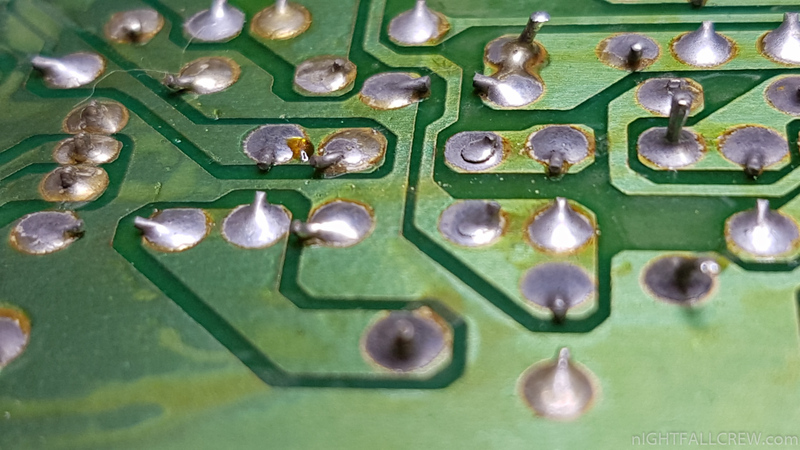 Don’t use the socket in place of the IC 4050 as seen in the photo. 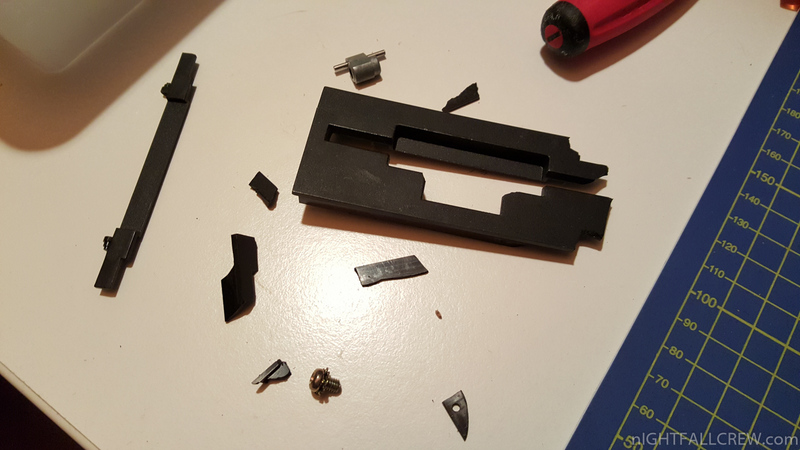 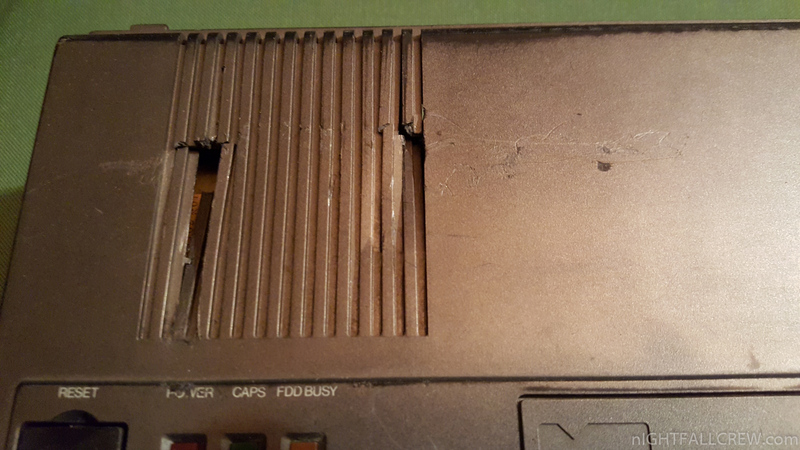 The external case of the Atari 2600Jr console is too thin and cannot be closed anymore. 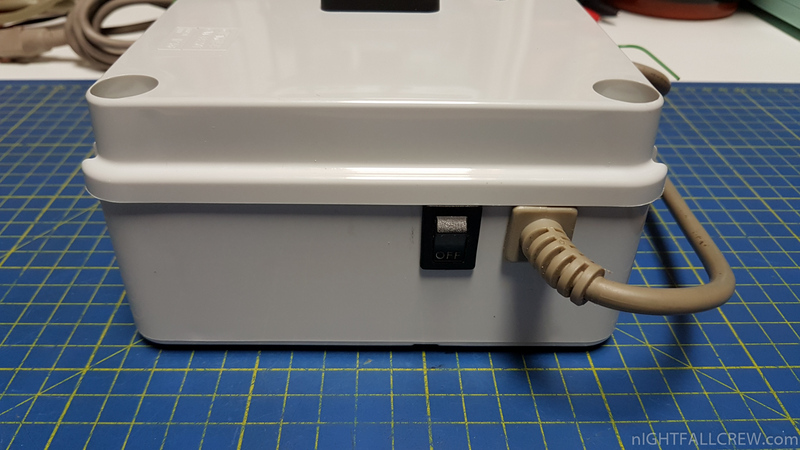 Mean Well T-60B switching power supply put in a box to be used for Amiga computers. 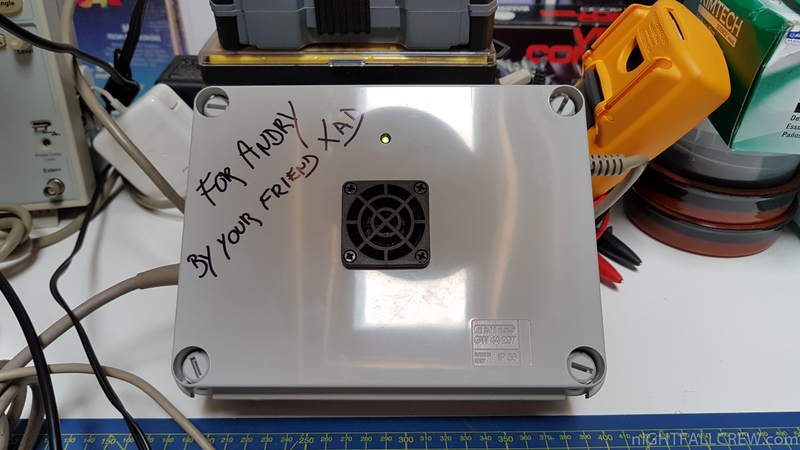 This is a nice summer job for my friend Andry. 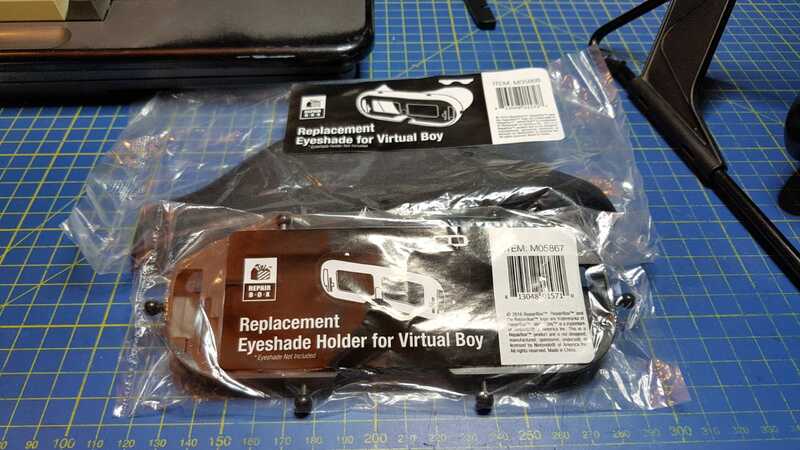 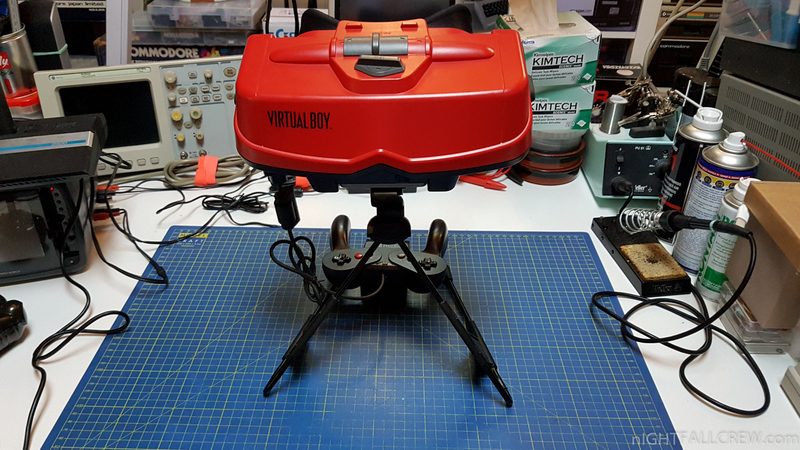 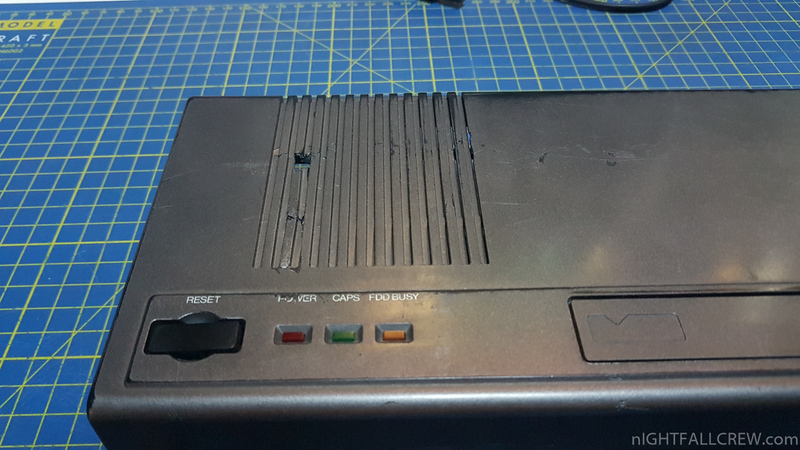 ZOE rev 2.0 Inty (Mattel Intellivision) RGB Interface for sale now! 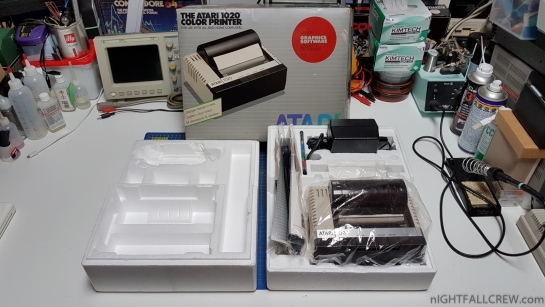 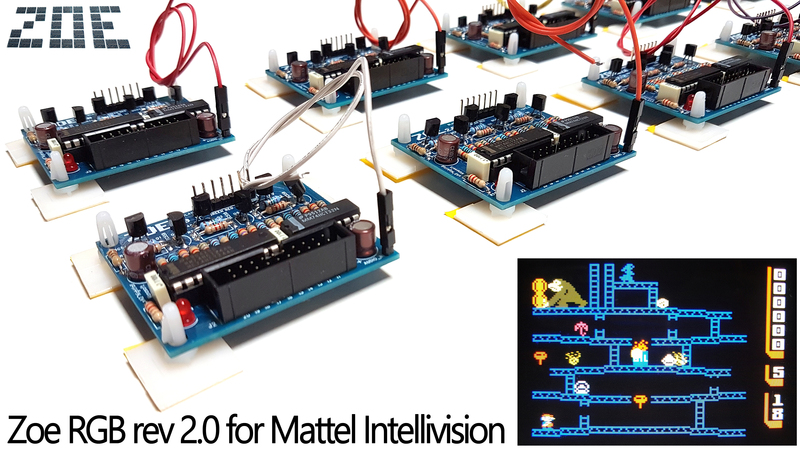 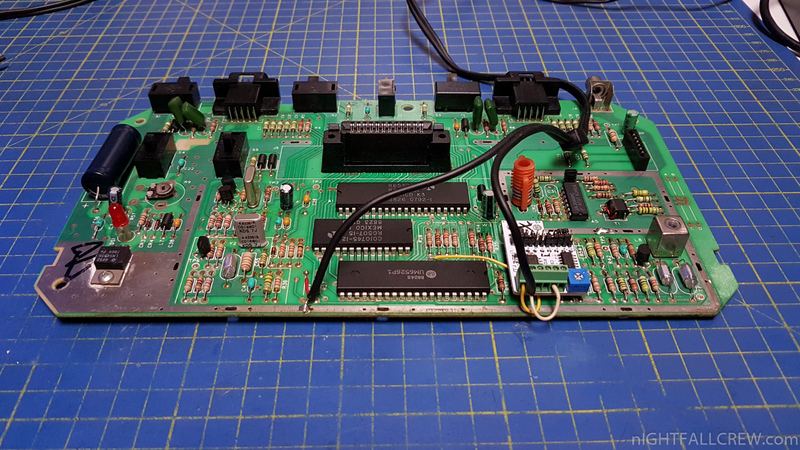 Available for sale the ZOE RGB rev 2.0 interface for Mattel Intellivision. 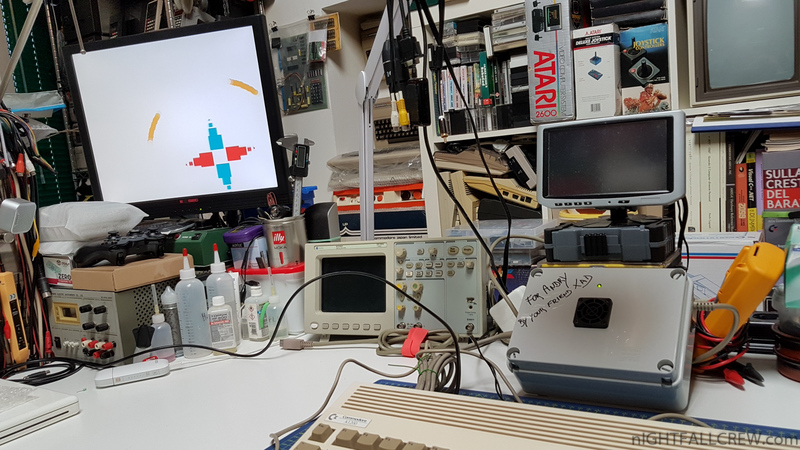 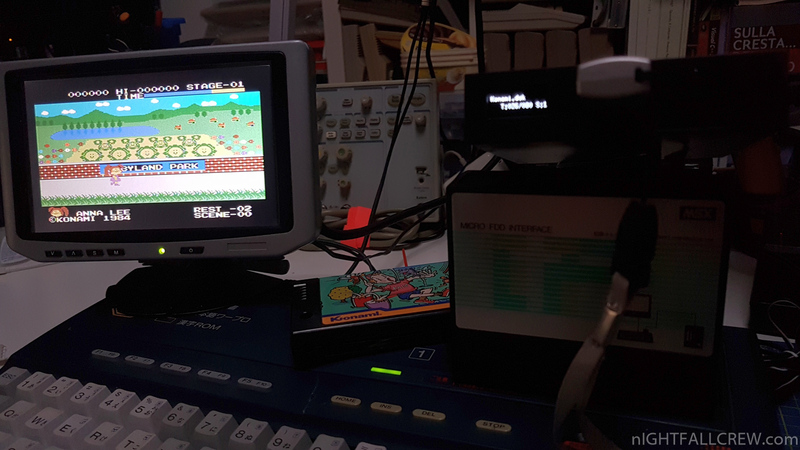 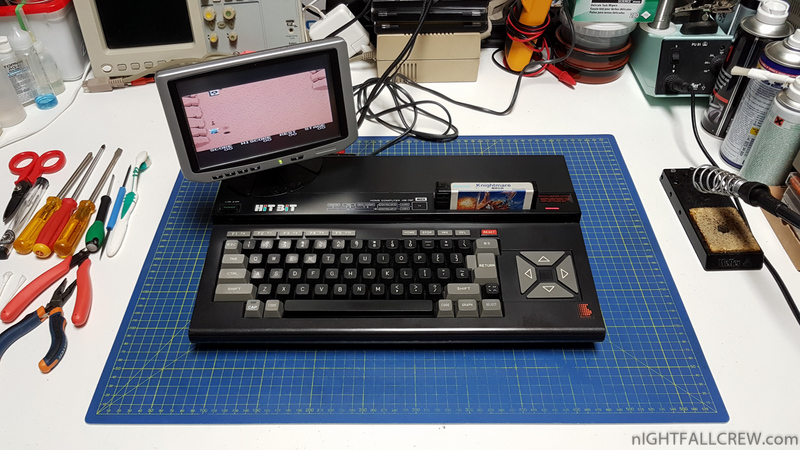 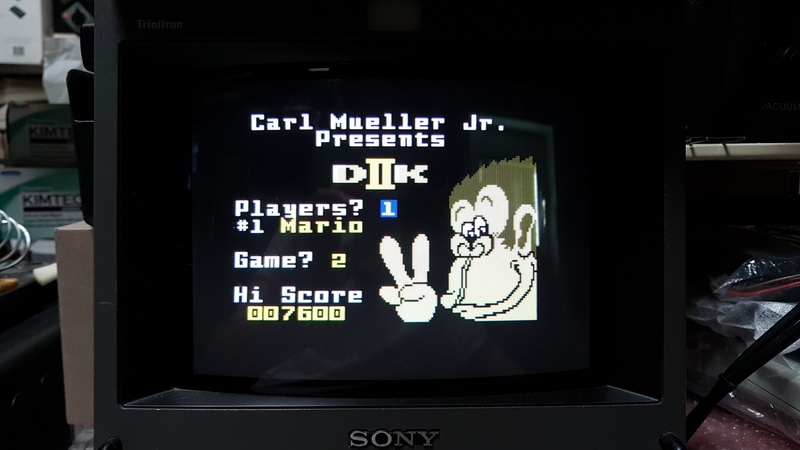 The Zoe interface lets you connect the PAL Mattel Intellivision console to a TV/monitor through the RGB signal of a SCART connector, dramatically increasing the quality of the video signal and bringing it to the highest possible quality: the original output is a modest RF/Antenna signal. 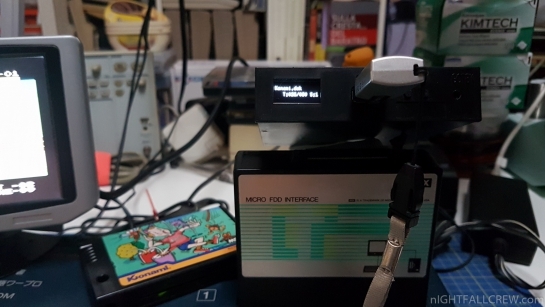 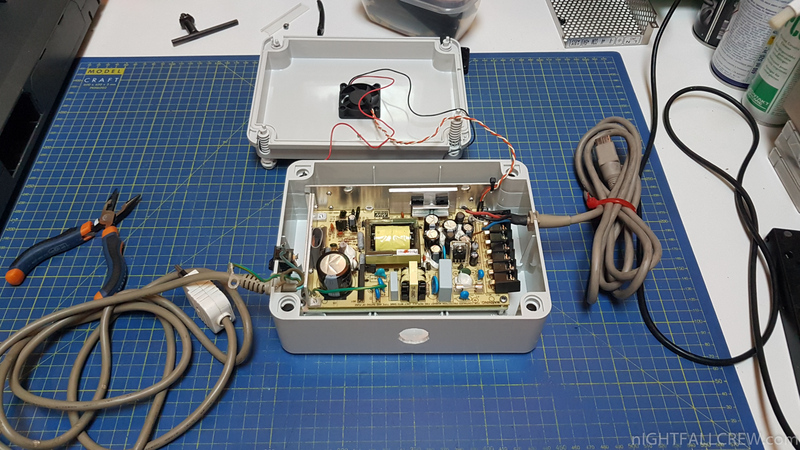 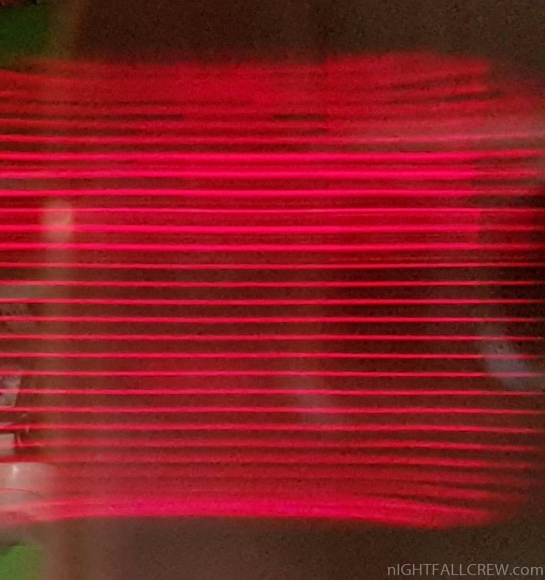 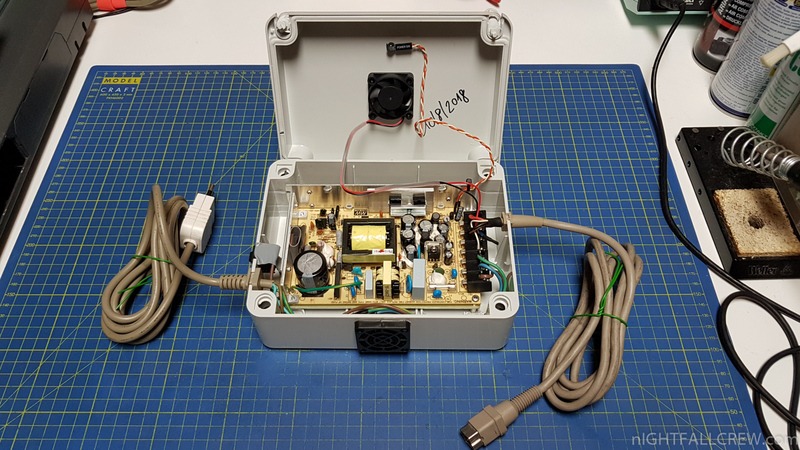 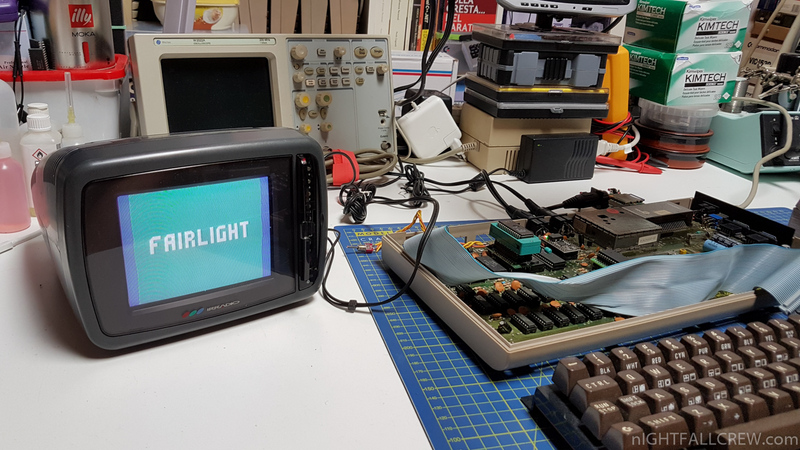 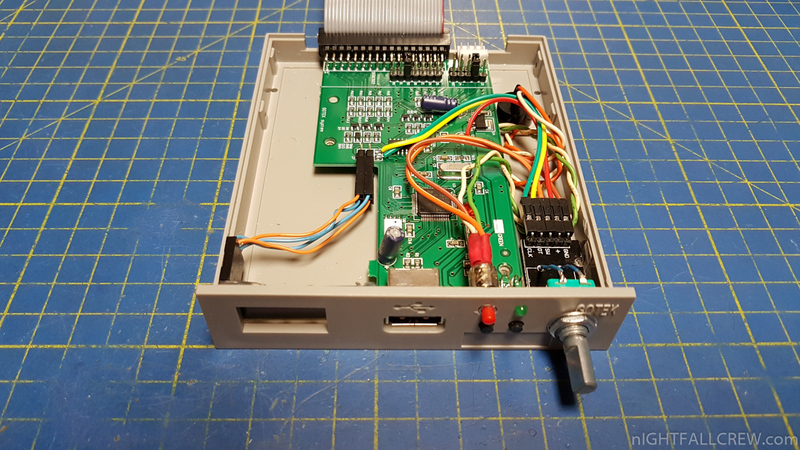 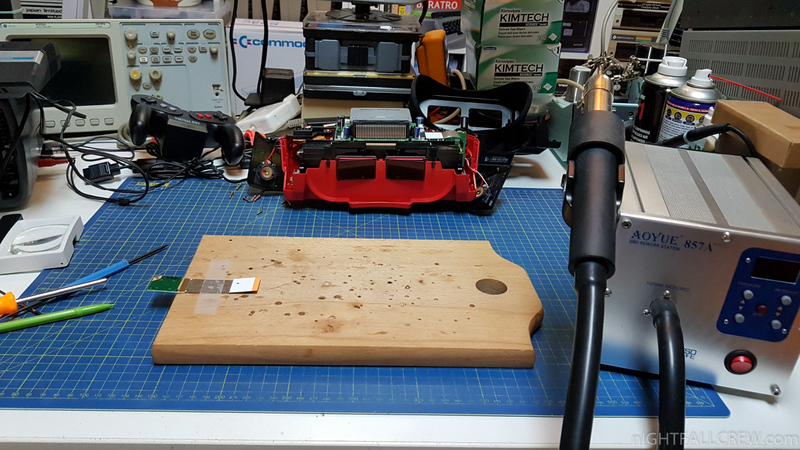 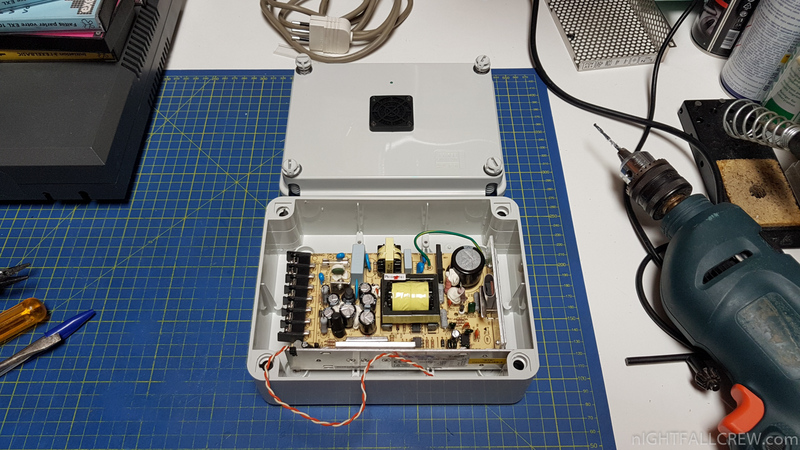 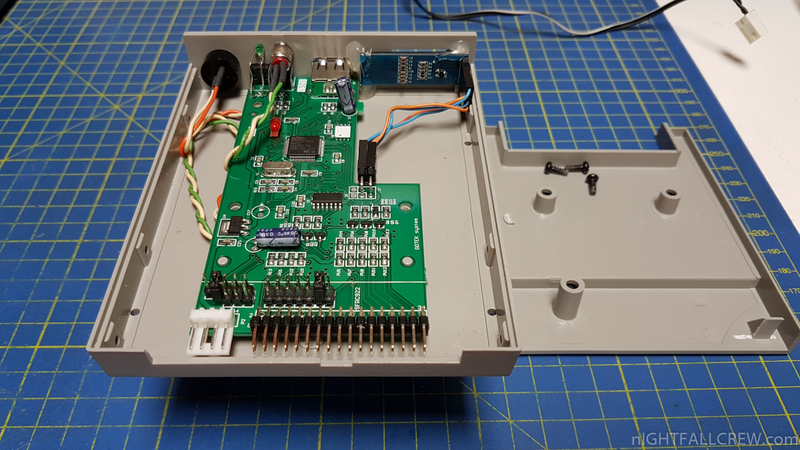 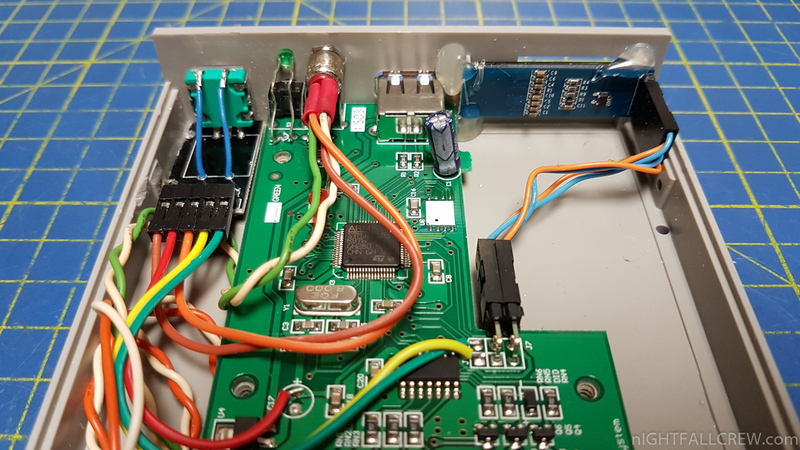 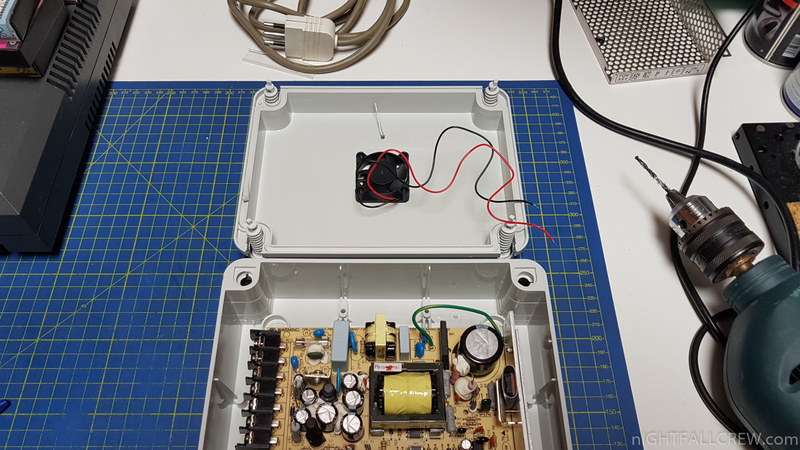 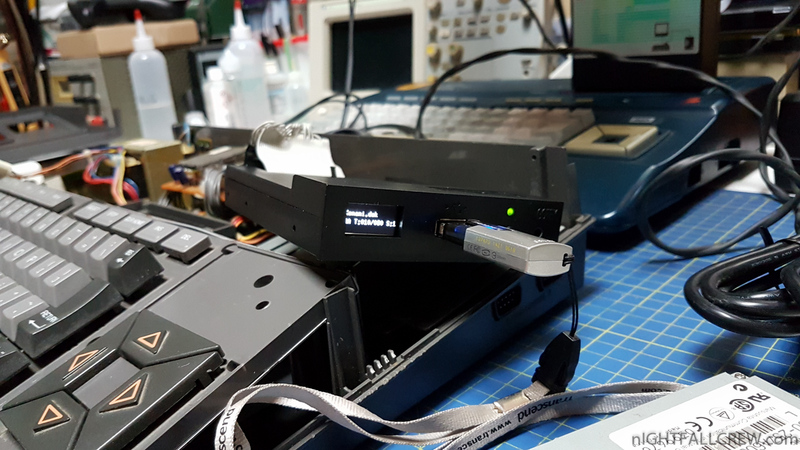 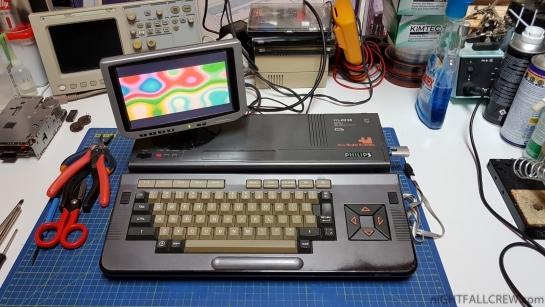 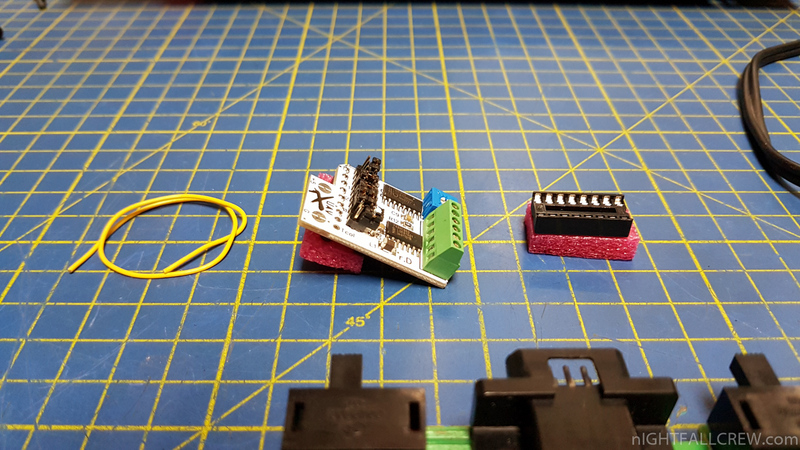 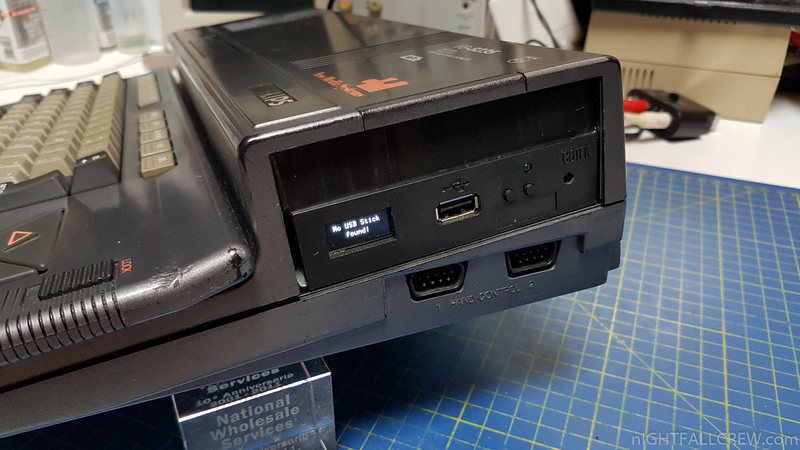 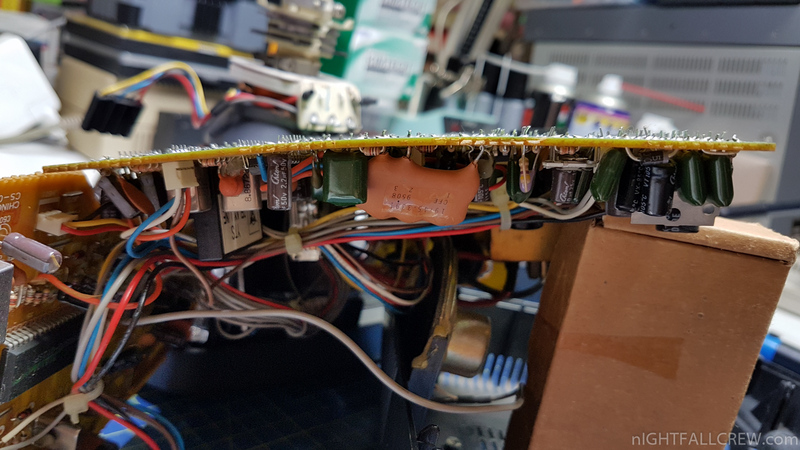 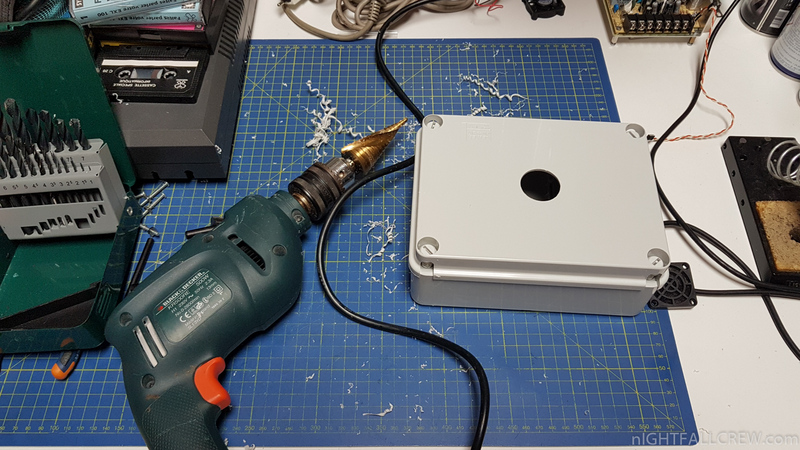 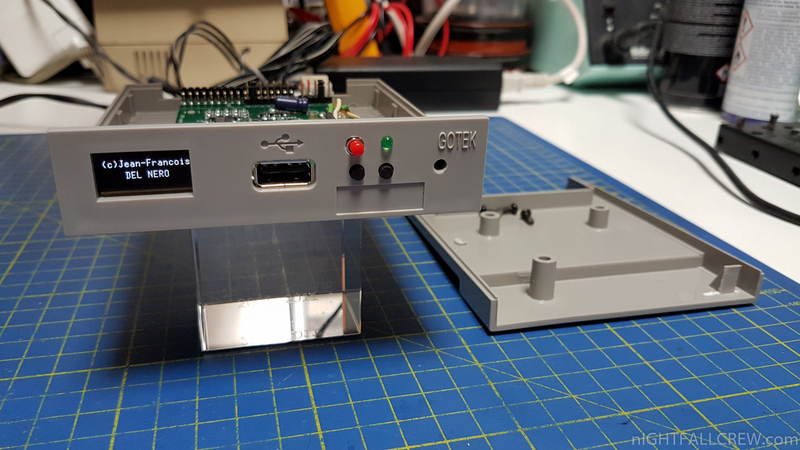 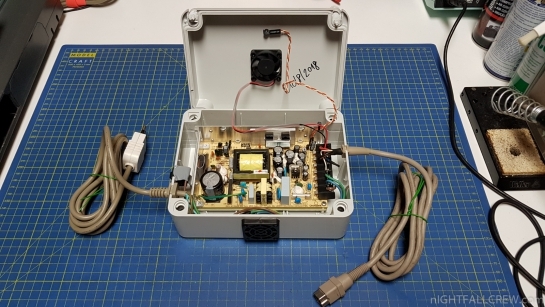 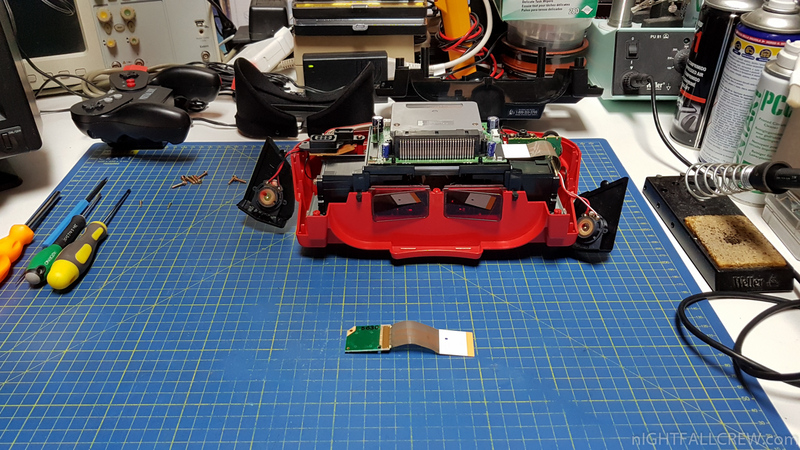 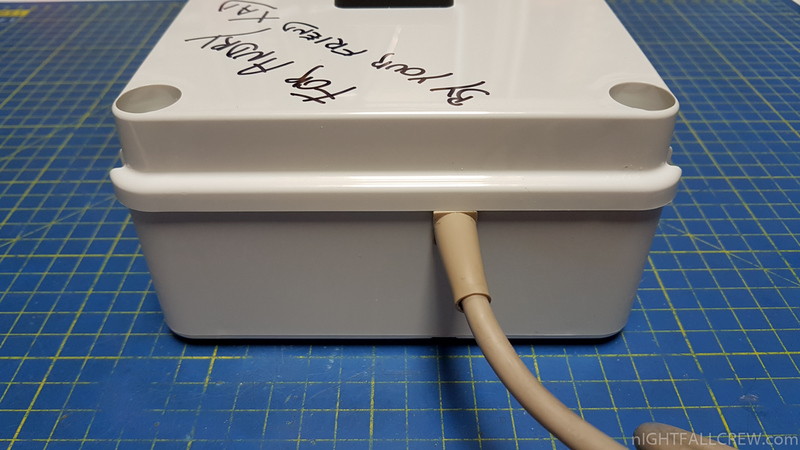 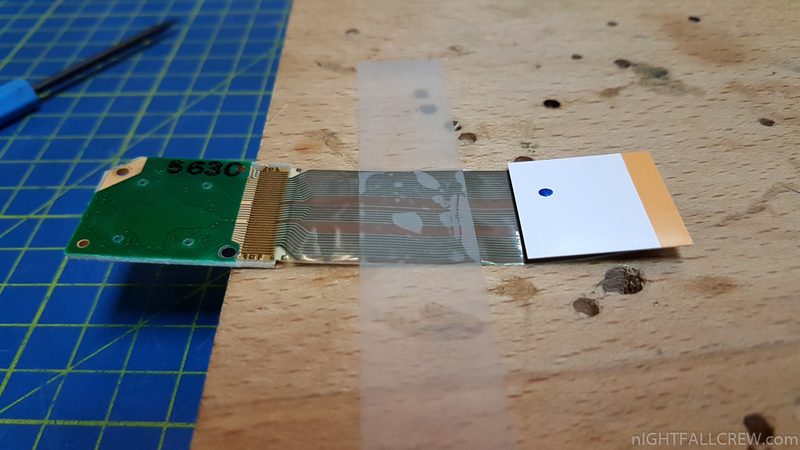 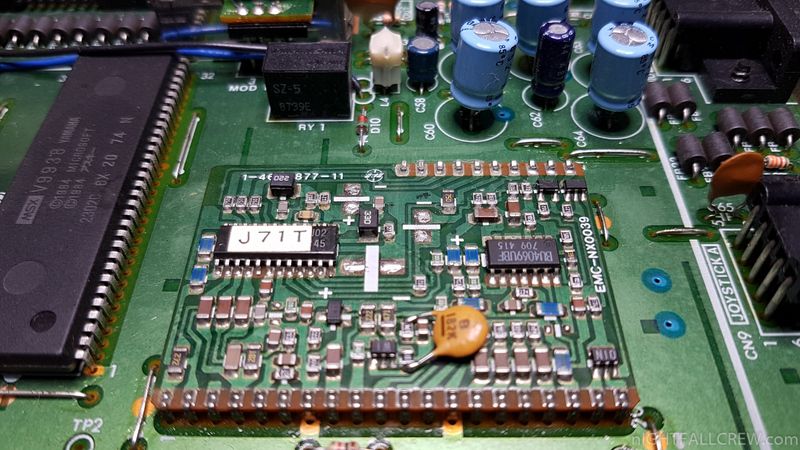 The interface is connected in place of the National LM1886 IC (TV Video Matrix DAC) to take the RGB and Sync signals and convert them for the SCART output. 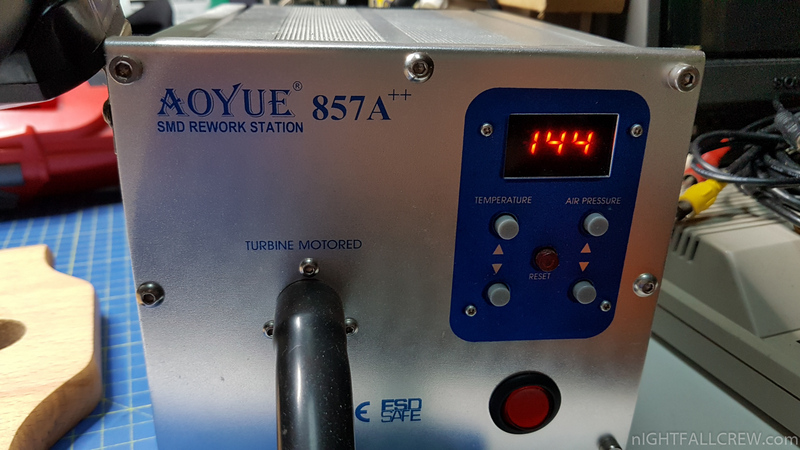 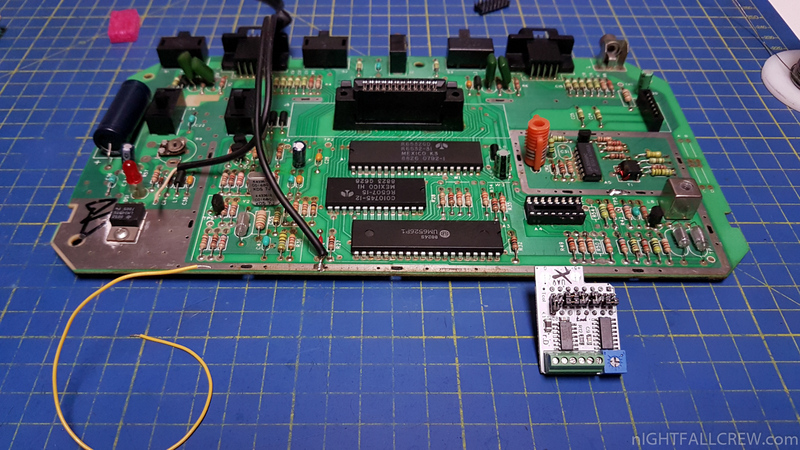 The ZOE rev 2.0 interface is tested individually piece by piece before shipment. 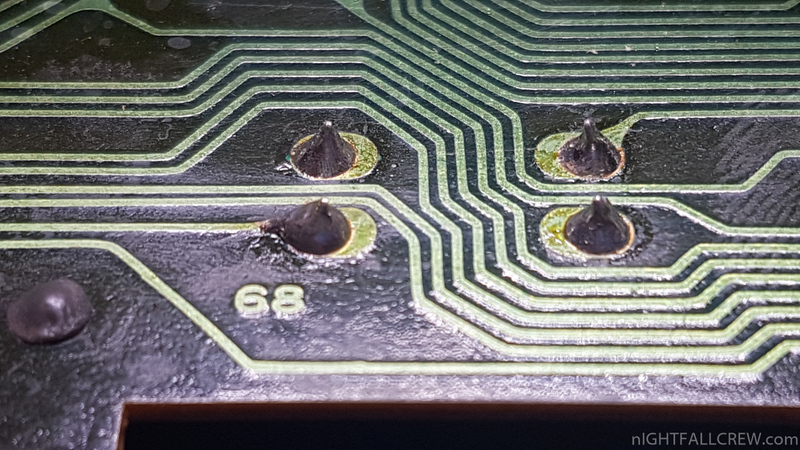 1 x ZOE rev 2.0 pcb with 3 bioadhesive supports. 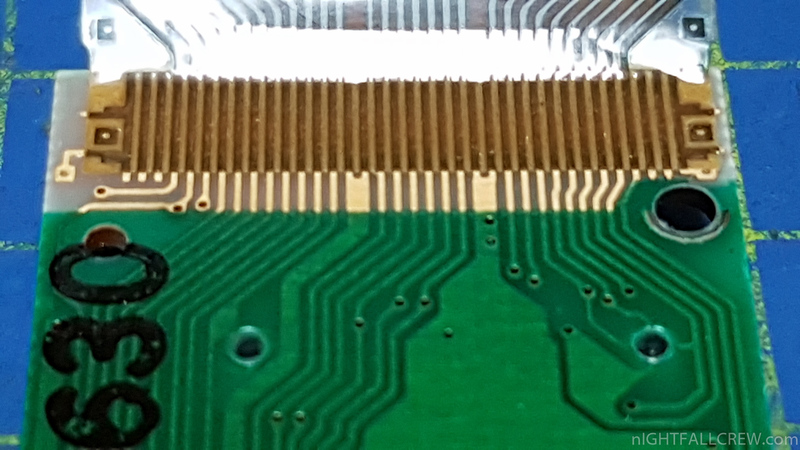 1 x Precision IC Socket to replace the LM1886. 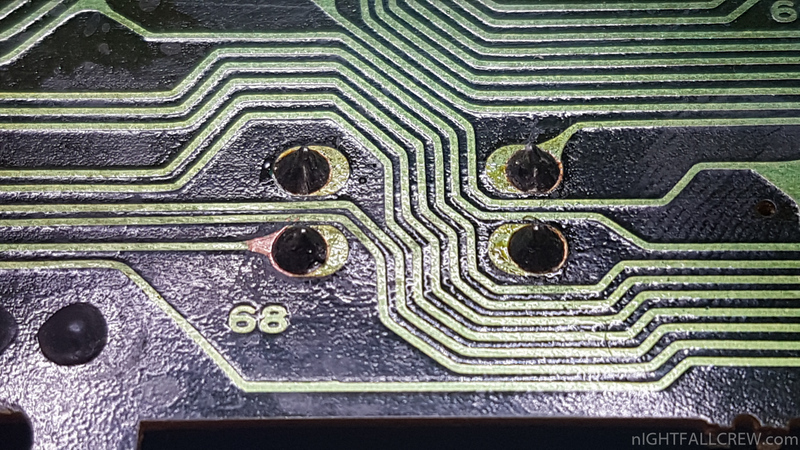 2 x Screws to fix the 8-pin DIN female. 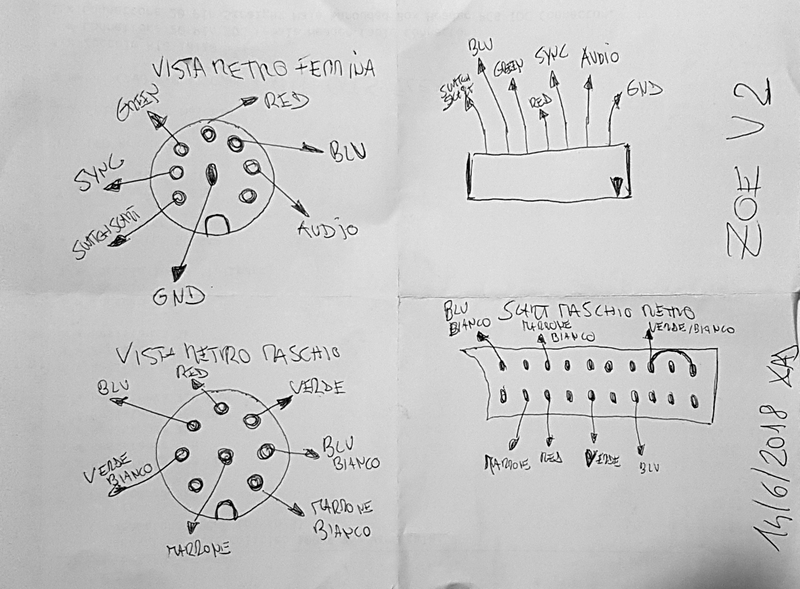 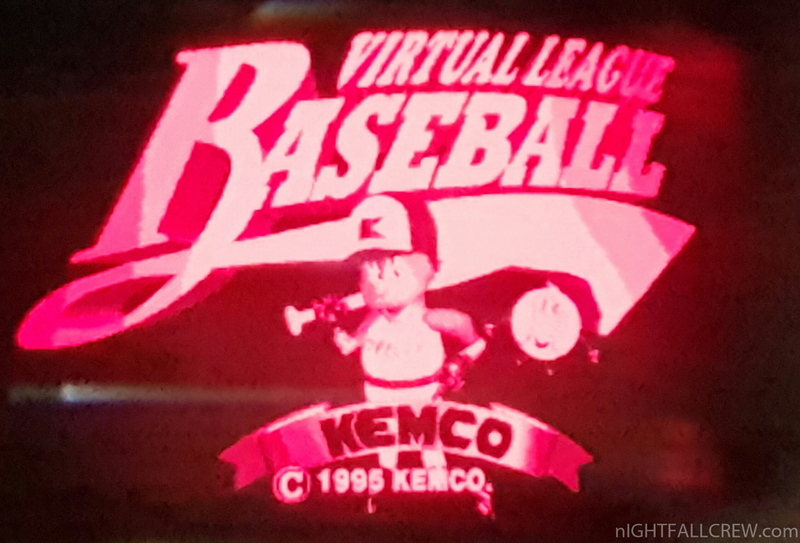 The video was made by a friend Vincenzo Sinceri. 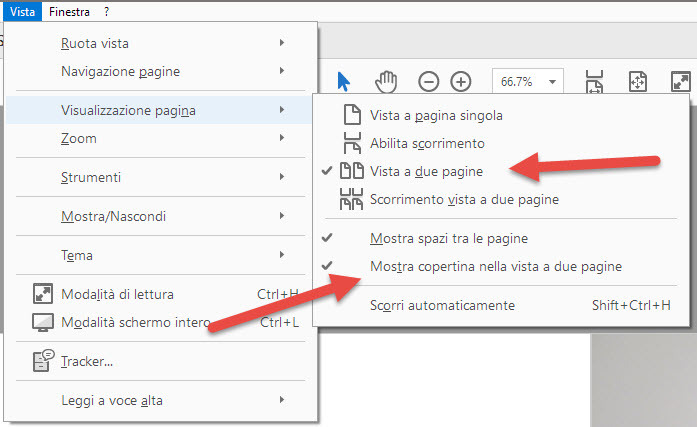 If you have problems to viewing in the correct way the manual in PDF format click here for the instruction how to configure the Adobe Acrobat Reader. 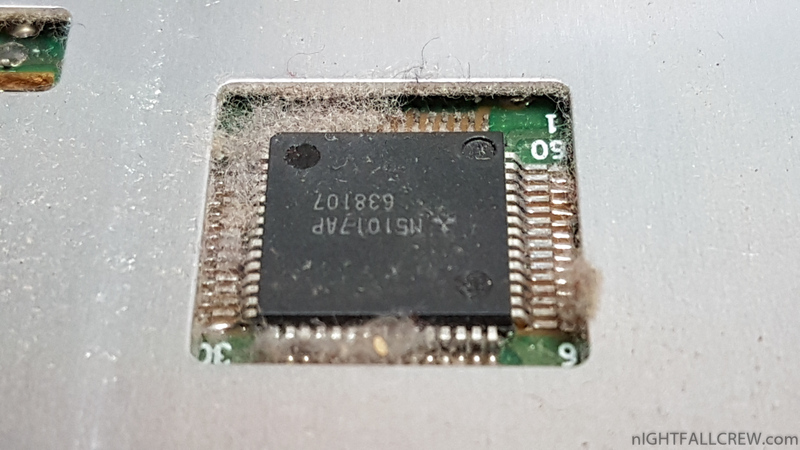 This poor computer was given to me in year 2015 but unfortunately it arrived at destination destroyed. 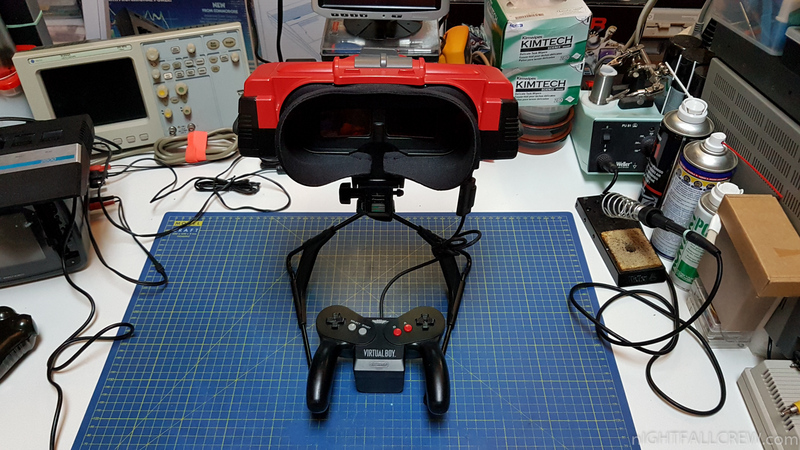 In these days i have decided to fix it and make some upgrades to make it more usable. 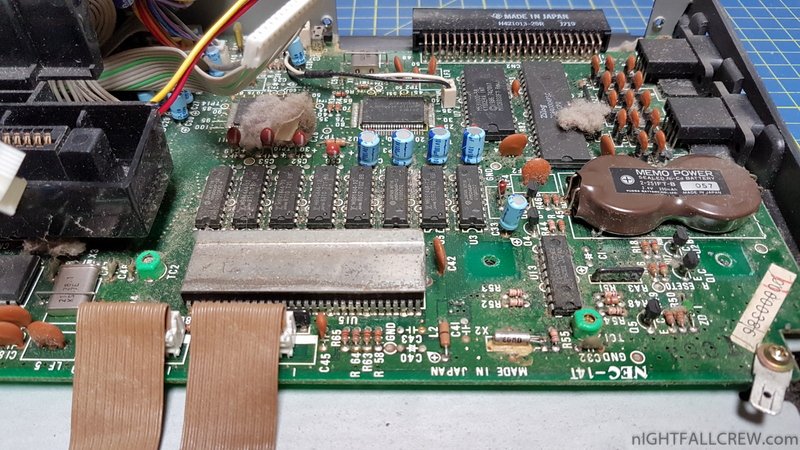 General cleaning of external case and motherboards. 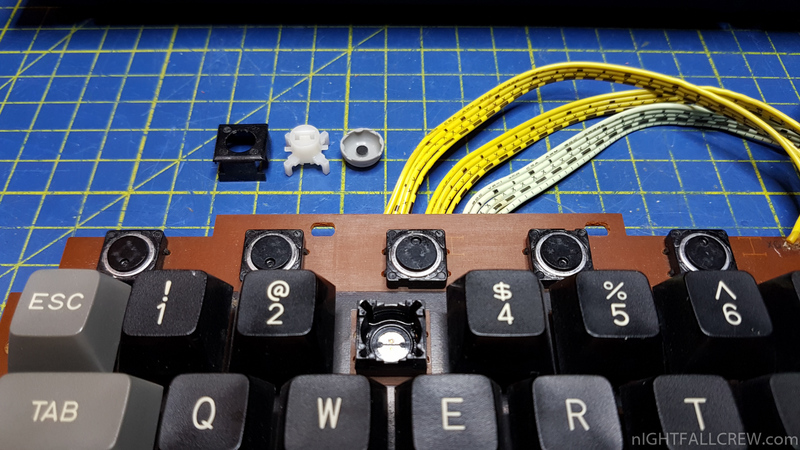 Fixed the ventilation grid as the best i could do. 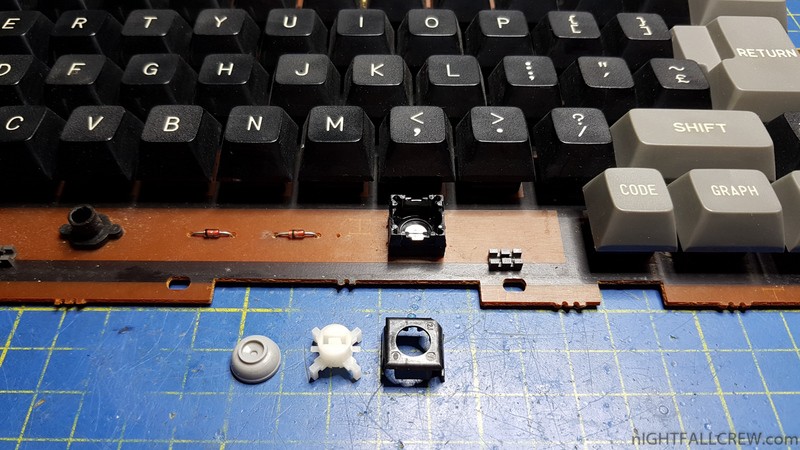 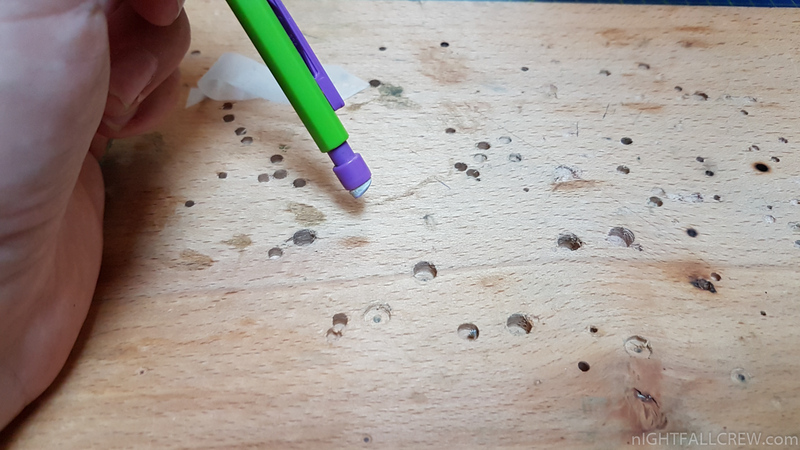 Glued the pins where the screws lock the keyboard. 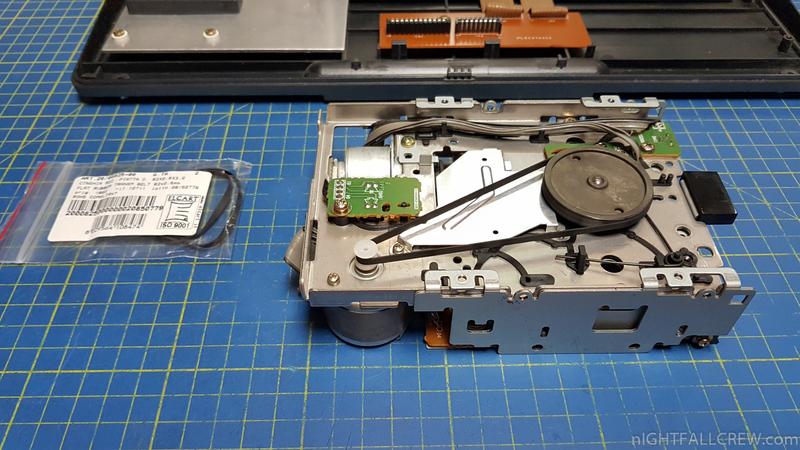 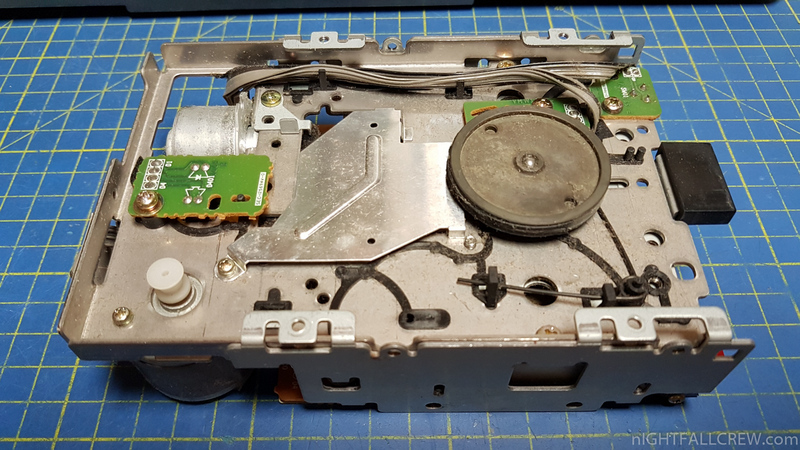 Cleaning and Belt replacement of the 360k Floppy Drive. 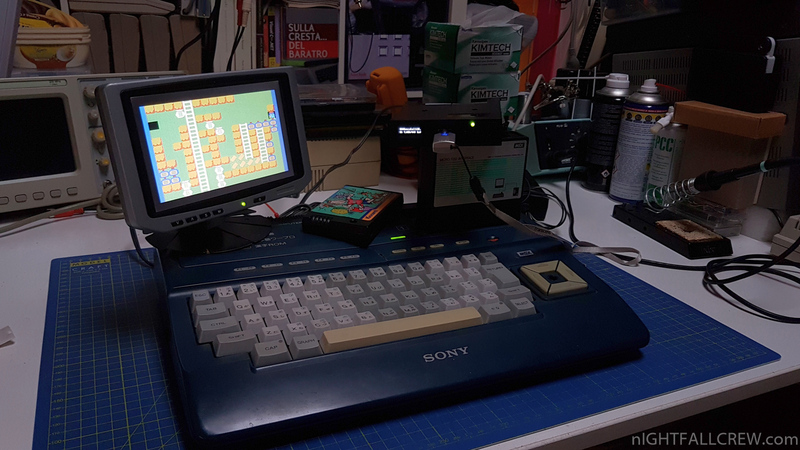 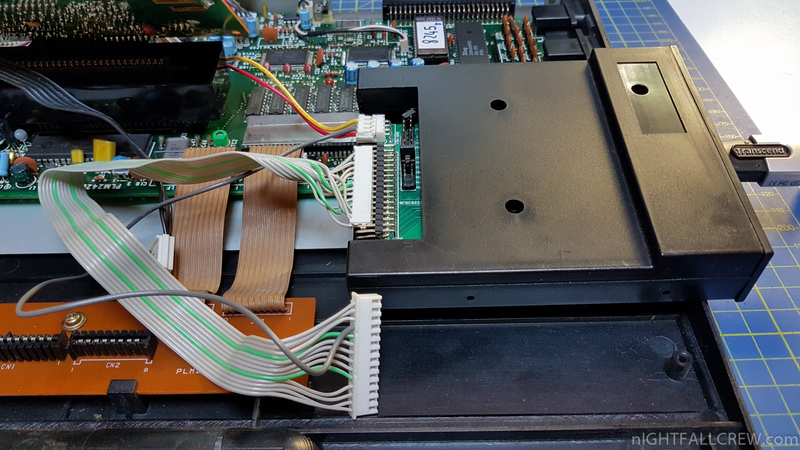 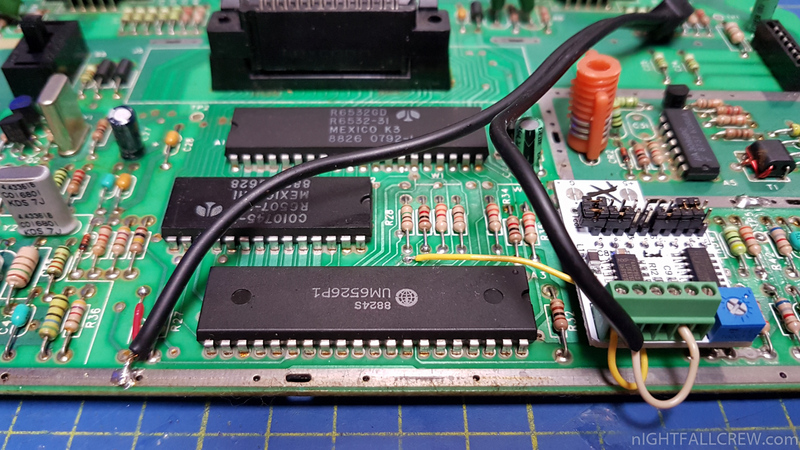 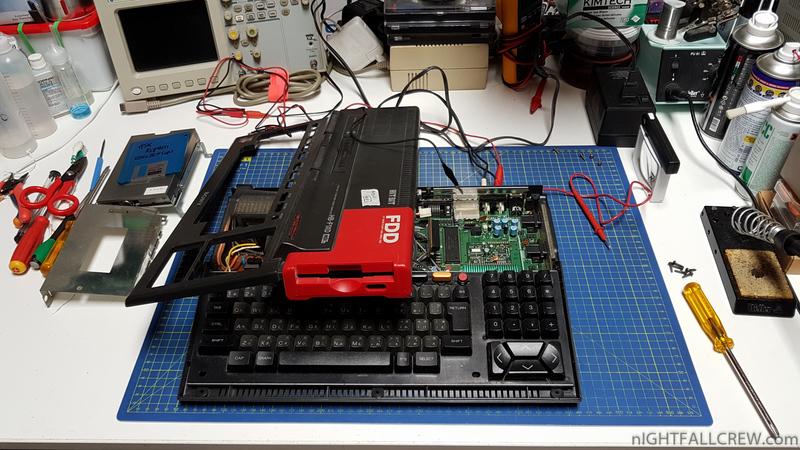 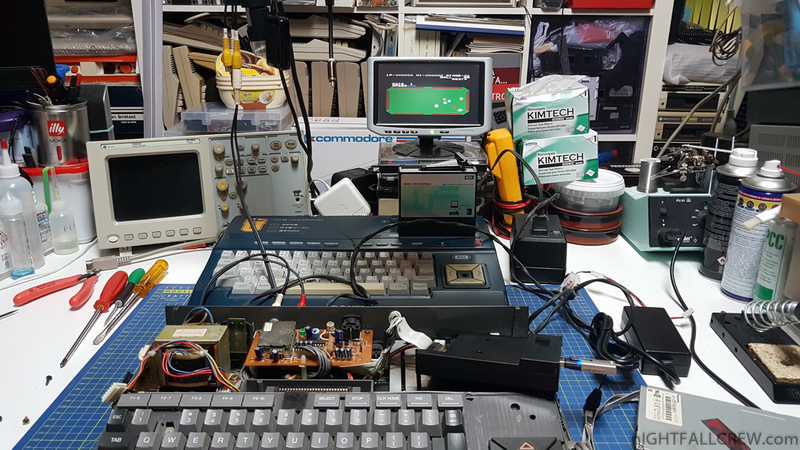 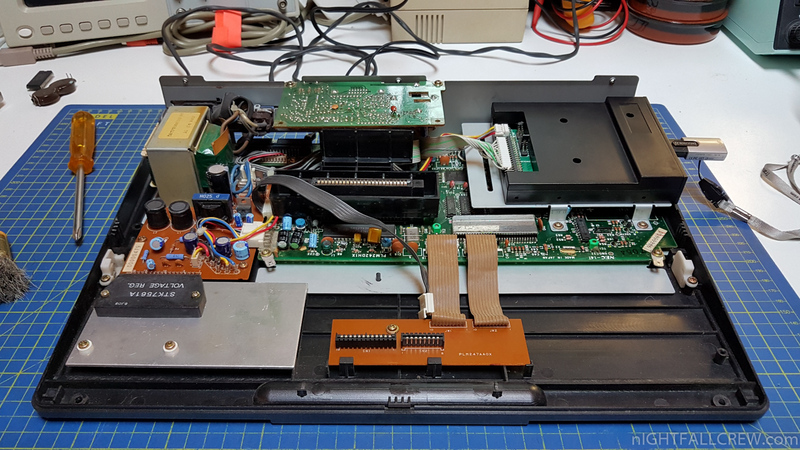 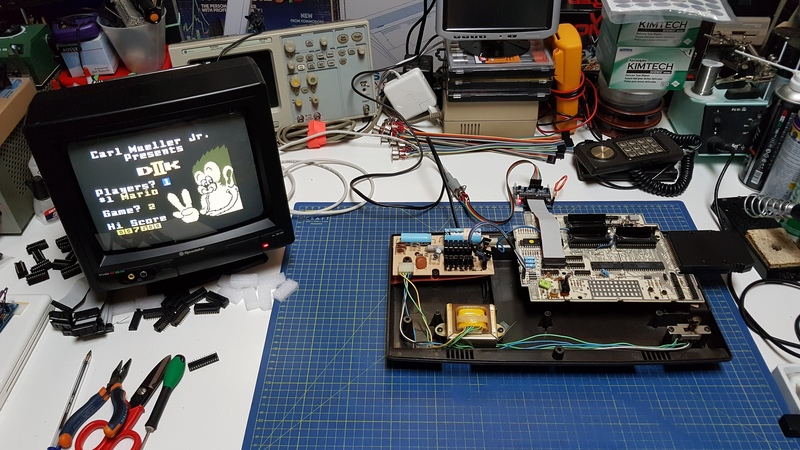 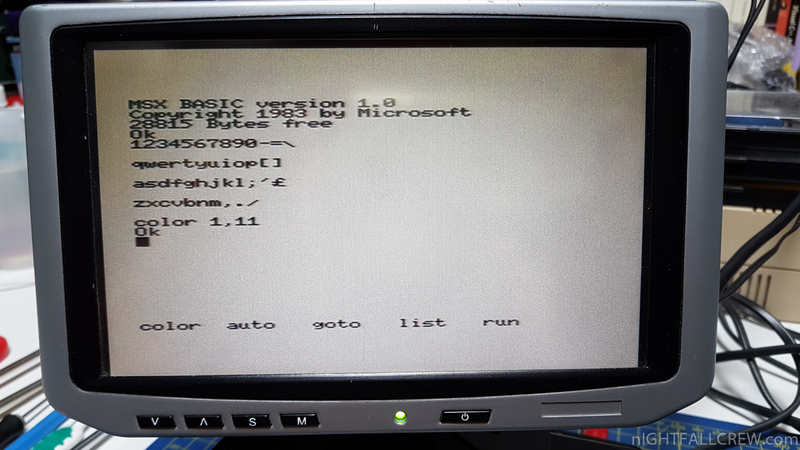 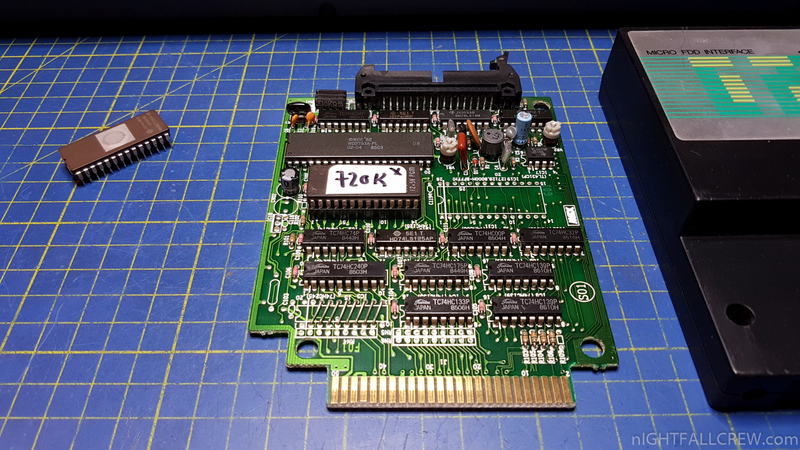 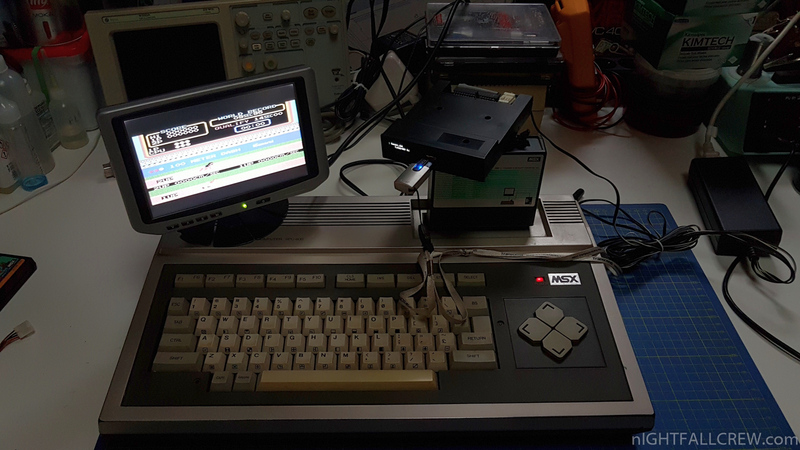 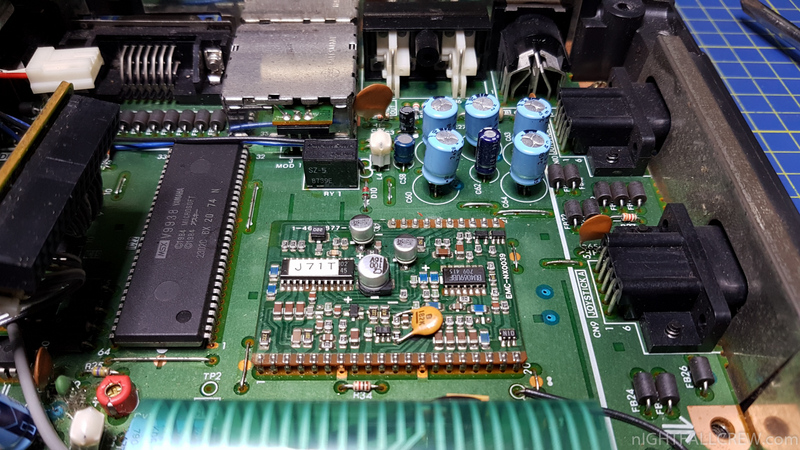 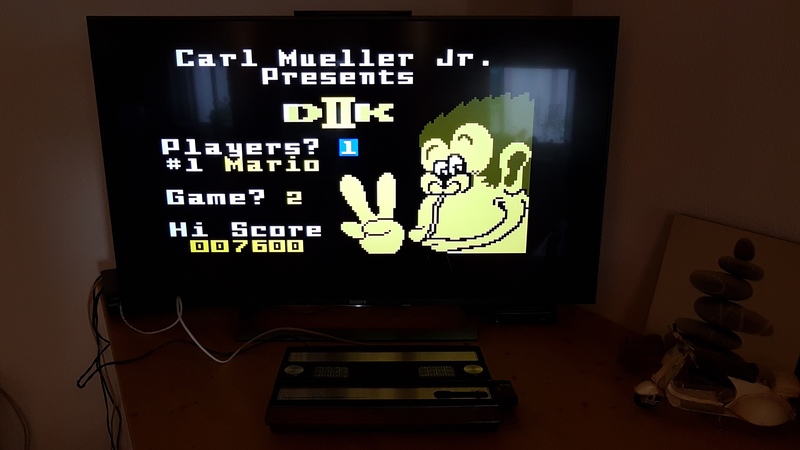 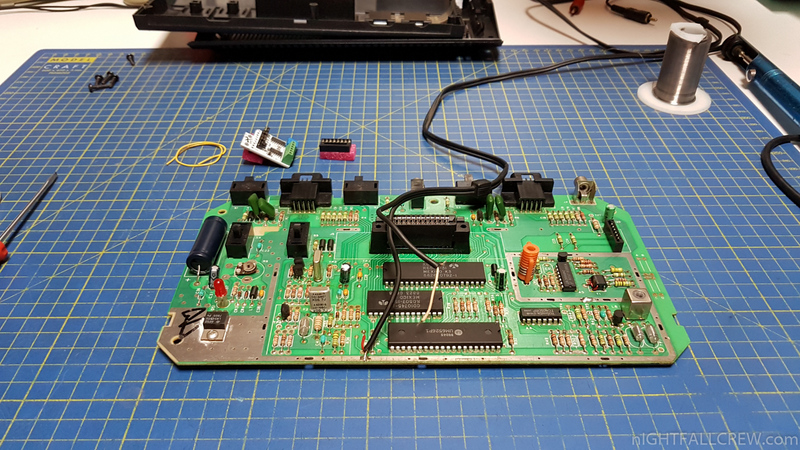 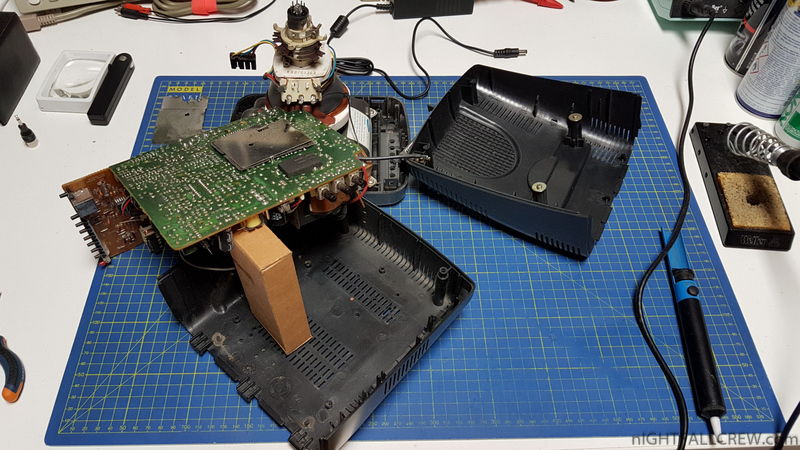 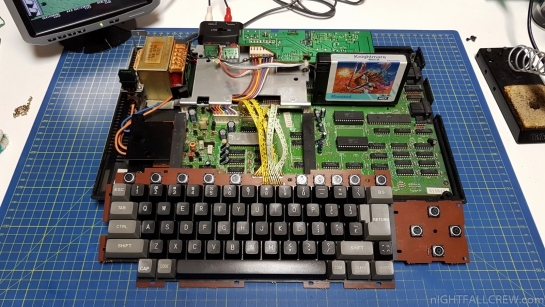 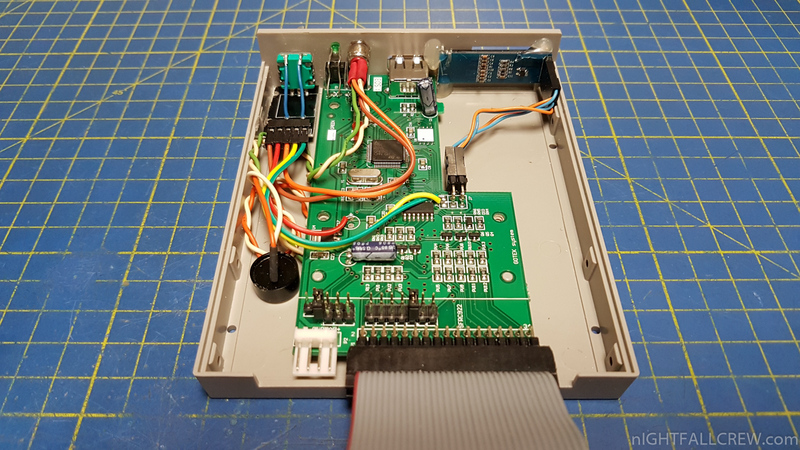 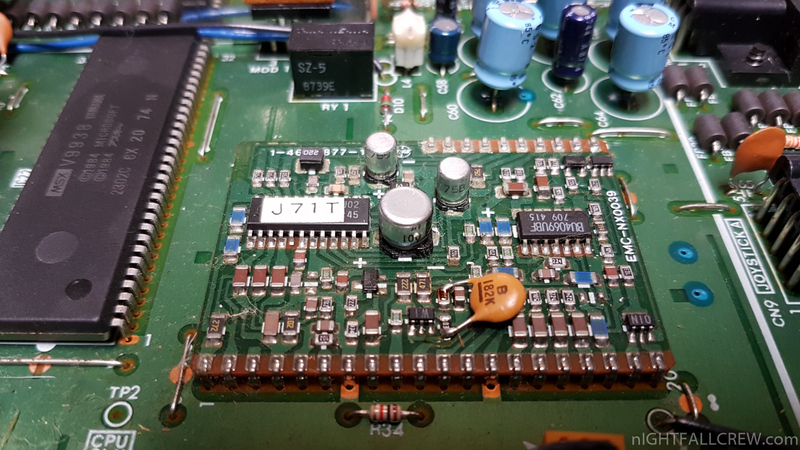 Replaced MASKROM MSX VG-8235 (U7) with an EPROM 27C512 with the firmware of the MSX VG-8245 to use 720k floppy disk on the internal drive. 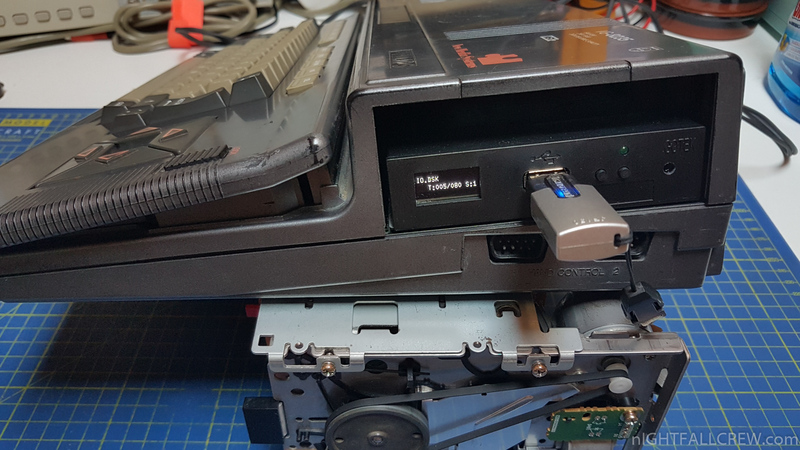 Replaced the original Floppy Drive with the GOTEK (HXC). 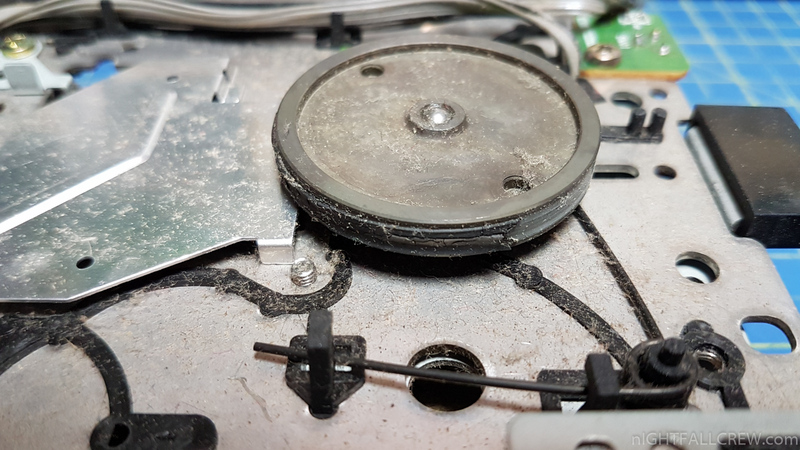 Removed the battery for the system clock. 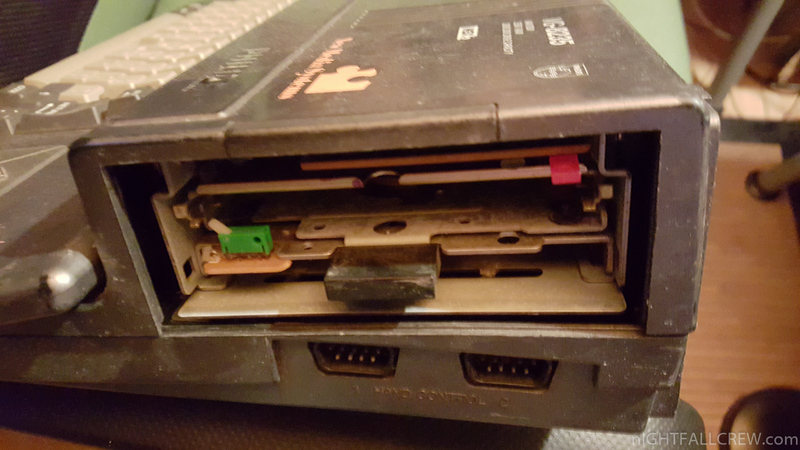 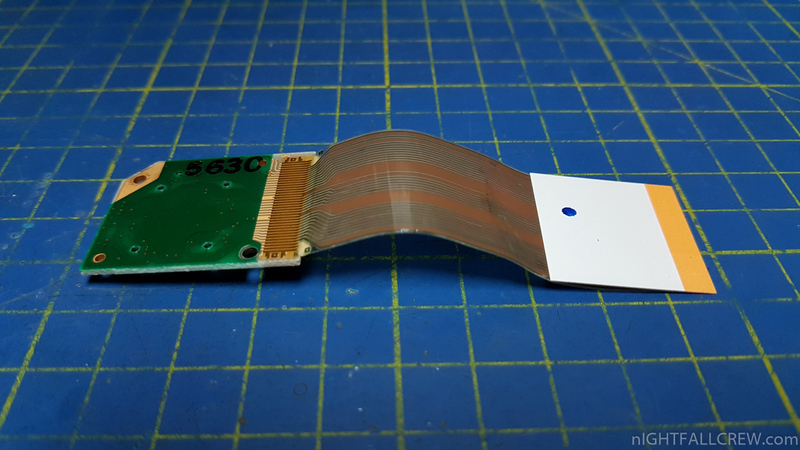 Rerouted Floppy Drive cable to make it compatible with a standard Floppy Drives. 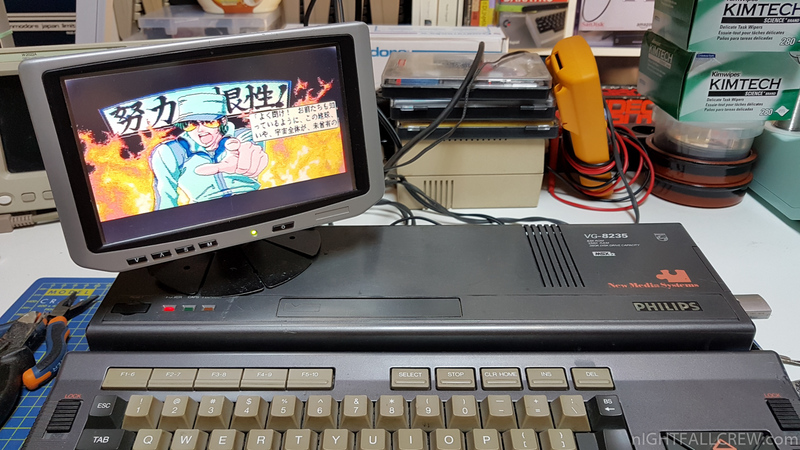 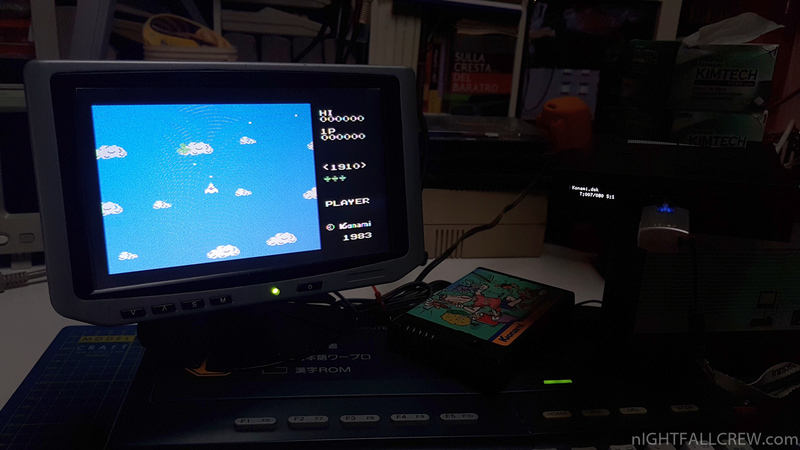 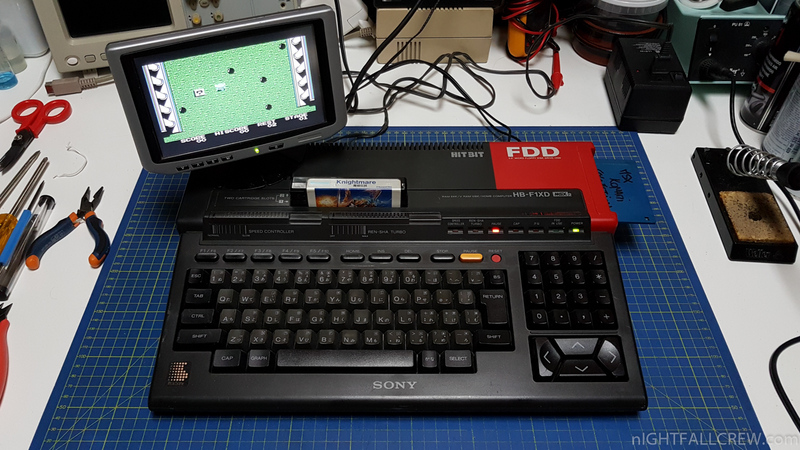 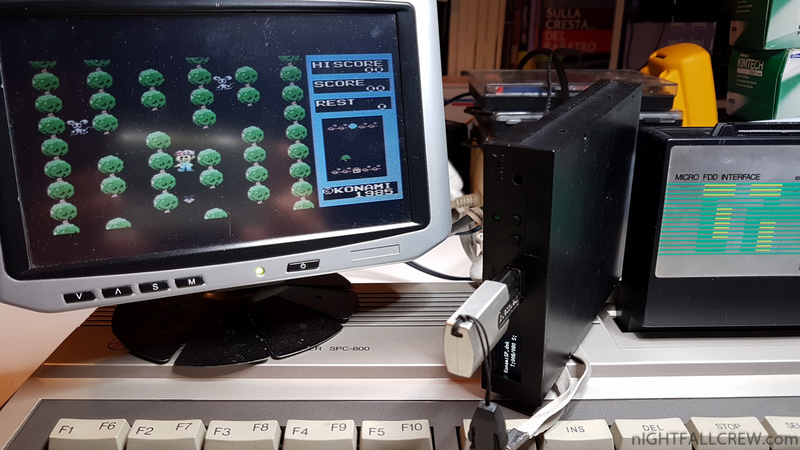 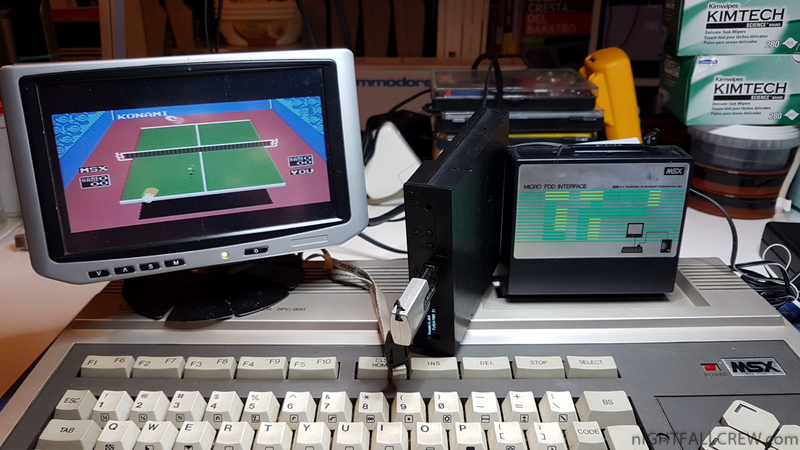 Playing with the MSX and HXC with DSK support, meanwhile updating the ROM of the FDD Interface to support double sided disk (720KB). 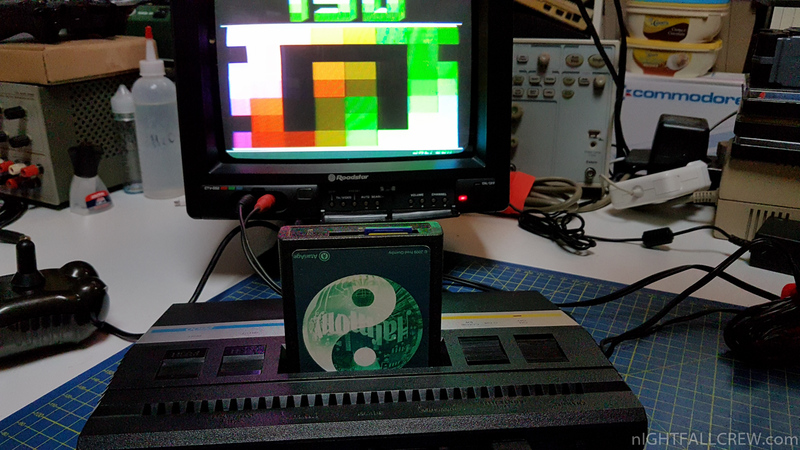 Vampire GOLD2.10 Core Released for V600 v2 (.1) & V500 v2(+) and new Saga Driver v1.4.